The Just Transition Fund is guided by a deep belief in the power and wisdom of communities to solve their own problems. We believe that frontline communities—those most affected—need the most assistance. 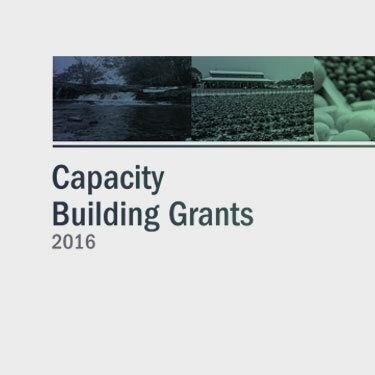 Our programs prioritize support for community-based organizations that are firmly rooted in the priority places in which we work and that embrace the goals of the Fund. 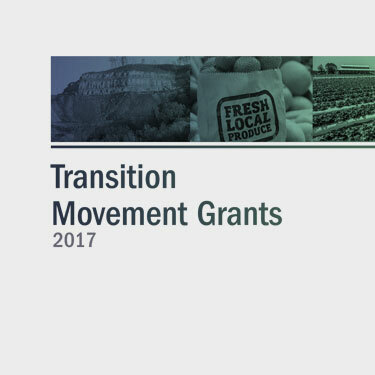 In 2019, the Just Transition Fund will hold three, distinct grantmaking cycles that align with Fund’s high-level, organizational goals and strategies. We will be accepting proposals, by invitation, for organizations working on community economic and workforce development, policy, and long-term community transition planning. In order to respond to immediate opportunities, we will also continue our Rapid Response Fund, which is designed to help advocates respond to emerging threats and opportunities in real time. 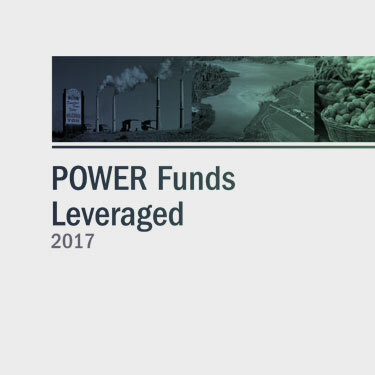 Initially focused on the federal POWER program, an effort to help communities negatively impacted by the changing coal economy, the Fund’s capacity-building grants helped communities enhance the competitiveness of Appalachian Regional Commission (ARC) POWER applications. 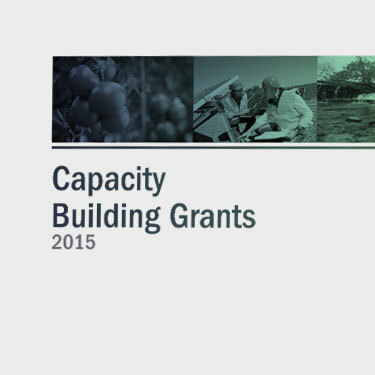 In 2019, the Fund will continue to provide capacity building grants for both ARC POWER grants and Assitance to Coal Communities (ACC) grants from U.S. Economic Development Administration (EDA).